Now that musicians and producers don’t really need a studio to put together their tracks for release, they are always eager for the next music making PC software that creators come up with. And since the best beat making software for PC are so capable that you really can’t distinguish a PC-made track from what’s put together using more high-tech equipment, we thought it relevant to present these ten for your consideration. There’s a lot you can do with 16 tracks, and that’s what Beat Thang has in store. 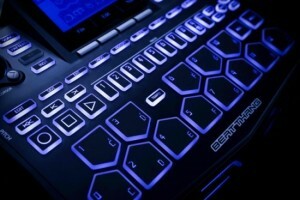 Take advantage of its full-illumination feature and do your beat making errand in the dark. Beat Thang has both MIDI and USB connectivity and features a 3.5” color display. It has a 32Gig memory storage. Expect a high quality waveform editing feature. And don’t worry about foibles and bloopers because the software also samples your sounds in very high quality. If you want your music to have many followers, it has to sound great, right? And since you’re a fledgling singer-songwriter with nothing much but awesome beats bouncing around in your head, you spend as much time searching for affordable software as making music. Try out the affordable and fun BTV solo. And despite this playful description, it is considered as one of the most competitive programs to date, and not only due to the 100 drum kits and 1000 engineered sounds built in. You can soon listen to a recorded, mixed, edited, and arranged version of that tune bouncing around in your head with Sony Acid Pro 6. 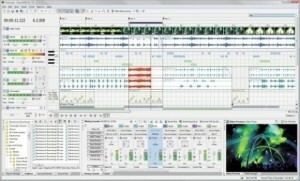 This fully-loaded workstation is a loop-based tool complete with pro effects. Many-an aspiring artist have taken advantage of its multi-track audio capabilities and exclusive quantization—a good enough trade-off for a few hundred dollars. 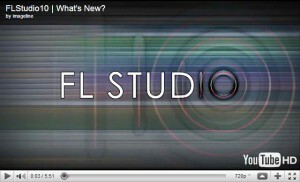 WAV, MP3, MIDI, ZIP, or native project formats (FLP). And don’t think that the wacky old name translates to the way the tracks come out no matter what genre. Professionals choose Sound Forge Pro for Windows when they need to produce CDs of a certain level of well, professionalism. 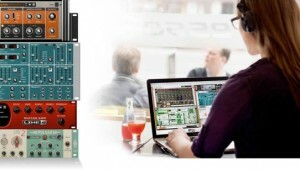 It is very capable of event-based editing and equally adept at digital audio recording and mastering. And apart from the hip hop beats that would surely blow your head off, you can also enjoy its customizable options. 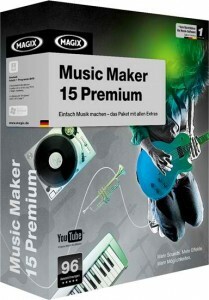 MAGIX Music Maker software is one of the best options for those who are just starting out in the music business. 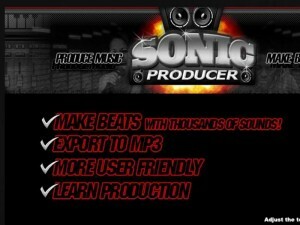 Wanna-be producers would find its many friendly features easy enough to handle. The magic is probably in the huge number o f possibilities—3, 500 loops and sounds, but that’s just what we think. Dr. Drum may sound imposing and complicated, but it is actually quite easy and intuitive to use and it works equally well on both Mac and Windows. 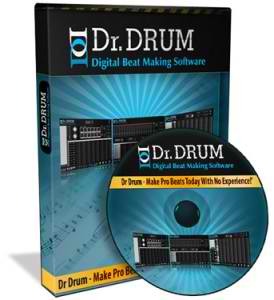 Making music is not that easy (you have to have real talent), but once the inspiration hits, you can use Dr. Drum’s 12-pad drum machine and 4-octave keyboard to create a 16-track winner. This compact production studio is for beginners and professionals and beginners alike. Propeller Reason is particularly proud of its sound bank that is said to be one of the most comprehensive software available out there. Propeller Reason gives you the opportunities to create and mix tracks on your personal computer. If you are still thinking that professional producers are still mixing it up in a sound studio, think again. Many, if not all of them, are using downloadable software (they can afford to buy, of course) such as Sonic Producer 2.0 which is designed for use of both Windows and Mac users. It is a compact all-in-one tool that is chosen by most hip-hop artists because it is more affordable yet as good as other, high-caliber music making programs. 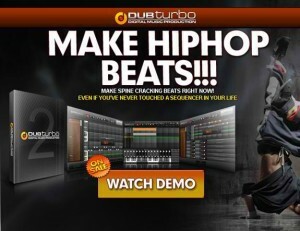 If you have a solid beat that you want to mix and produce, and you are looking for a more affordable yet powerful enough program, then DubTurbo should be on your short list. When you download this software, what you get is a digital audio WorkStation. That’s all you need to record, edit, arrange, and eventually publish your brilliant track on whatever online platform that you prefer. This sampling of the best beat making software for PC should not make you think twice about getting your kind of beat out there. Any of these tools are capable of helping you launch your musical career, and you don’t even have to pay for some of them. Everything looks good, but I think there is such a best beat making programs. Want to share the best software for making hip-hop music.